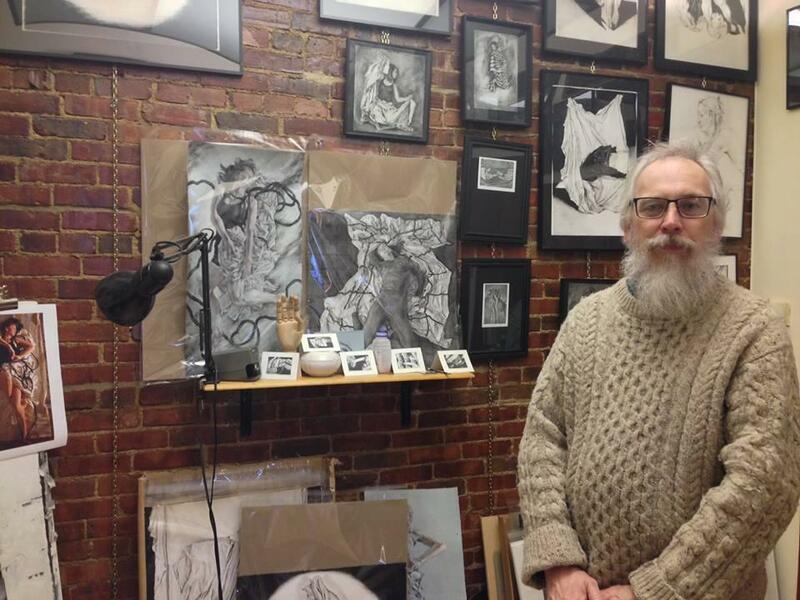 Artist Brian Simpson in his natural habitat. Artists and organizers Brian Simpson and Amy Wolfe. *In addition to the visual artists, you can check out a variety of live music performances, including David Berchtold, The Magpies, Marita Brake, and Mark Boon. *Connect Transit offers special tokens to help those attending the showcase get around to see the artists in the various locations. Email mail may reign in real life, but on stage, old-fashioned letter writing makes a bigger impact. 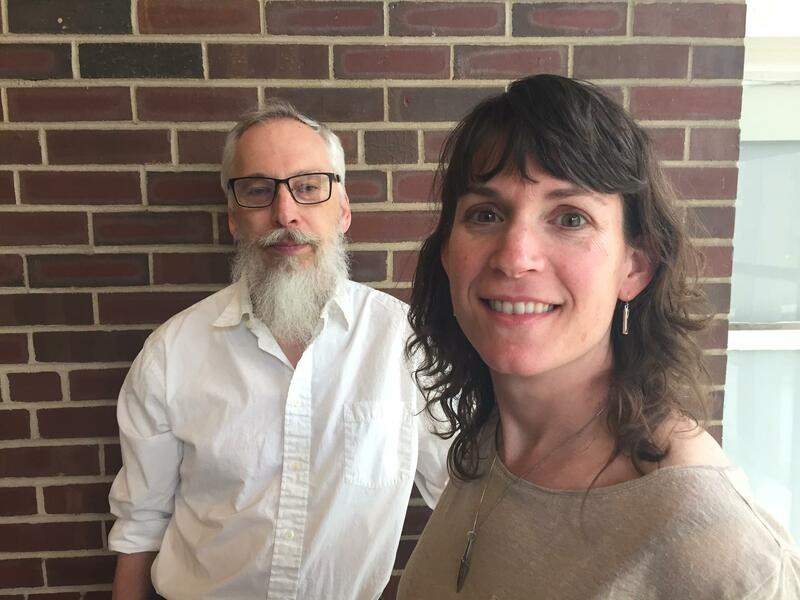 Heartland Theatre Company is staging a unique and imaginative work that , while simple in its presentation, delves deep into the complexities of a long term relationship. A lifetime of letters between Andrew Makepeace Ladd III and Melissa Gardner reveal a touching, funny and evocative relationship between two very different people. The characters are at the heart of A.R. 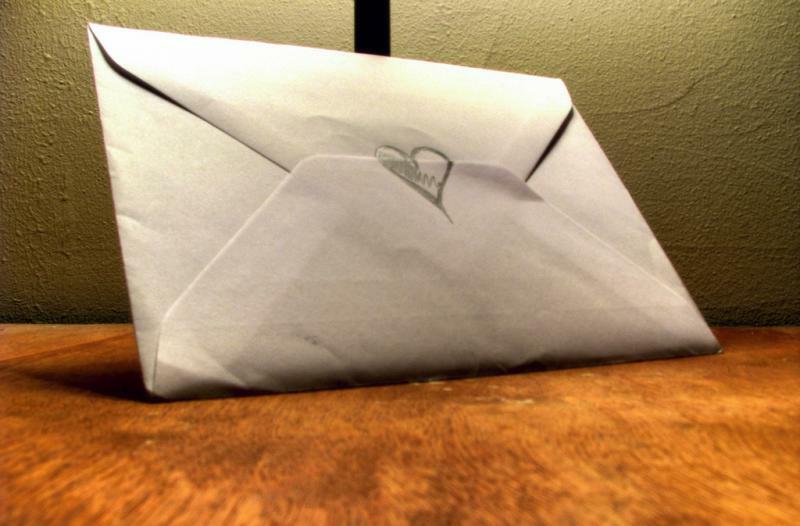 Gurney's Love Letters, and are played by Dean and Cyndee Brown, who have been married for 42 years. 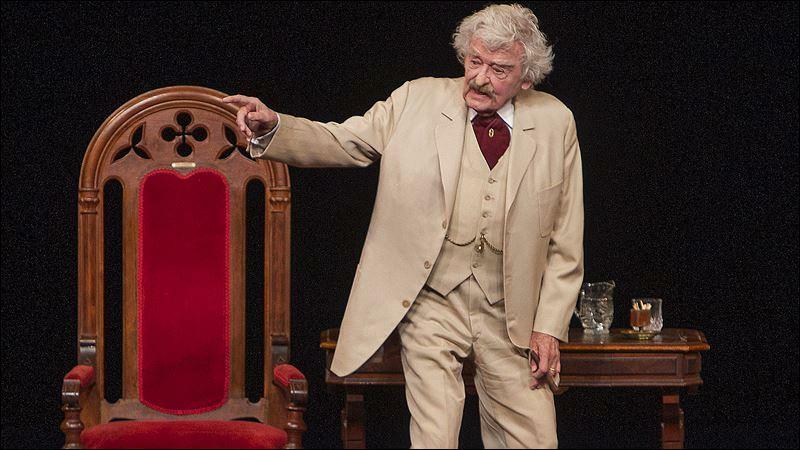 Actor Hal Holbrook is 91. He has been playing Mark Twain on stage since 1948 and takes his famed rendition of the great American author and humorist to Bloomington's BCPA Tuesday night.